In the last few days, we’ve added a few more items to the Free Patterns section of the website. In case you haven’t seen them yet, here’s what’s new. 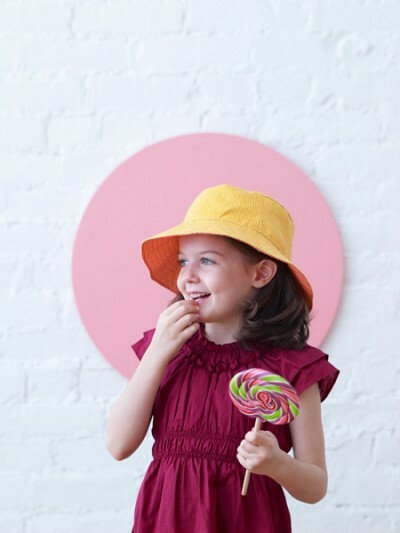 The Reversible Bucket Hat pattern from Oliver + S Little Things to Sew, is the perfect summer sunhat for your fair-skinned little ones. Download this free pattern to make one (or more!) for your beach trips this summer. 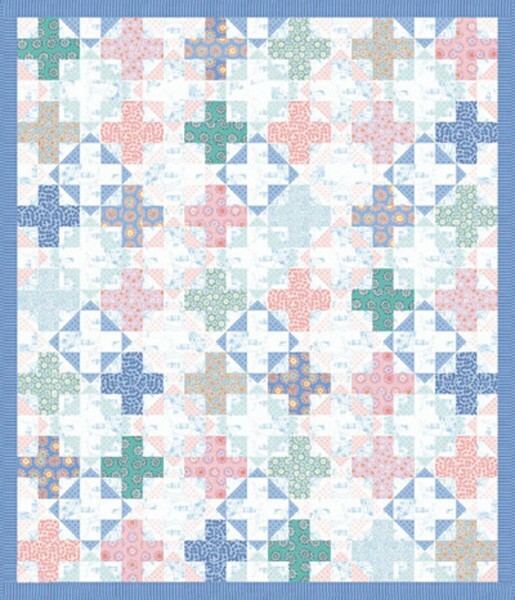 The Cape Ann Quilt pattern was made available to shops last fall when Liesl’s Cape Ann fabric collection became available. 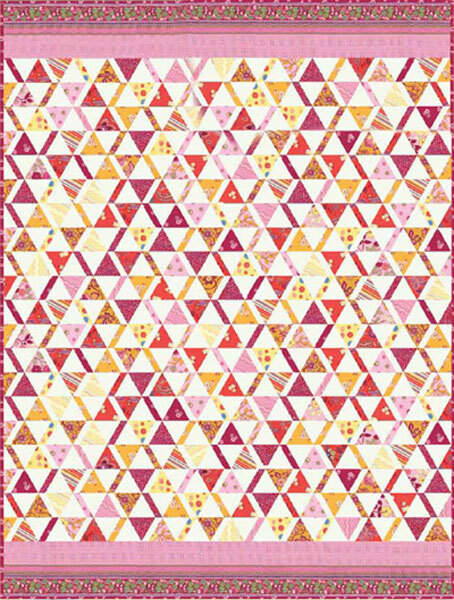 You can now download this free project sheet which has been provided by Moda. The Ladies’ Stitching Club Quilt pattern is a fun quilt that Liesl designed to be made using her newest fabric collection, The Ladies’ Stitching Club, which will be available in stores later next month. You won’t be able to begin work on the project until then, but in the meantime you can start planning your strategy for cutting all those triangles! We hope you enjoy these new free projects. Just made another one of those bucket hats yesterday and blogged about it this morning! It is a great hat pattern! Thanks so much for the free patterns! I am really excited to try the bucket hat pattern:) I just love all your patterns!! That’s not one of our patterns. That was a dress provided by Tea Collection for the photo shoot. Thanks so much for offering these project patterns! I look forward to making up some hats for my kiddos. We live in Gloucester MA so seeing a Cape Ann inspired fabric collection is great, I love it! Great pattern! I made matching hats for my two little grandsons. The hats were easy to make and oh, so cute. Thank you for the inspiration, and the complimentary pattern. I’ve put them on my blog. Am I supposed to add seam allowance to this pattern or is it already included? It’s just that I’ve made up the Medium size for my 21/2 year old (by just cutting pattern to printed lines) and it’s wearable – but only just. Admittedly I didn’t measure his head first – he was in bed when I started – but still the pattern states that a Medium is for 3-5 year olds and he’s not even that so am a bit disappointed. Very nice pattern thought! thanks for the pattern ! I have just finished one for my little nephew. I’ve made so many of that sweet bucket hat. It’s such a great pattern! I have made lots of the other hat from the book too, the cute animal hood-style hat. I’ve made it from infant to 9 year old, in bunnies, bears, kitties, and countless different fabrics. Two of my favorite projects and there is a million ways to reimagine them.